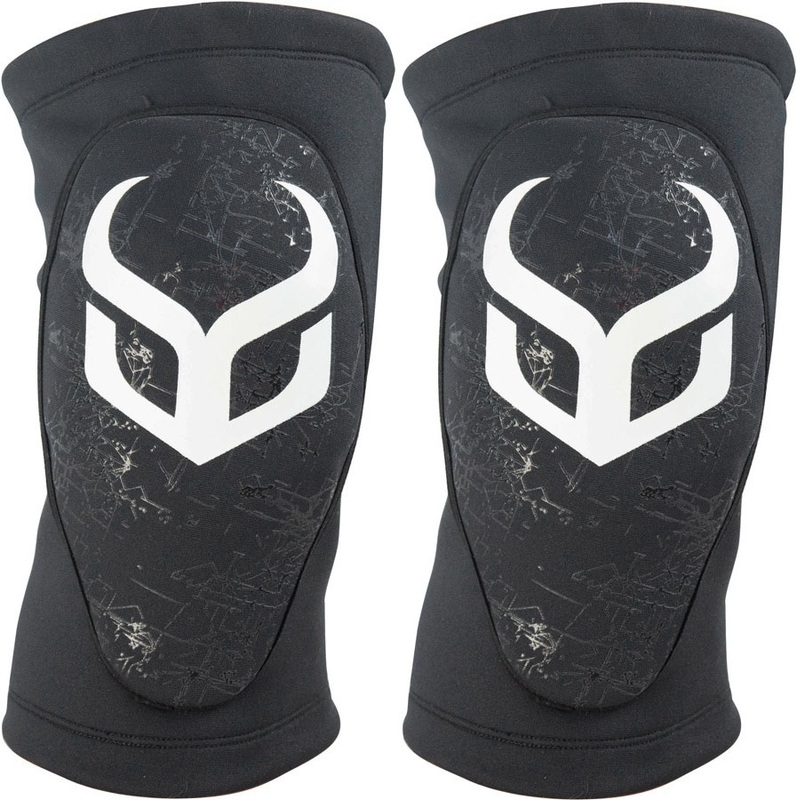 Snowboard body armour, ski back protector, impact shorts, crash pants, bum pads, snowboard wrist guards, knee pads, wristguards, ski spine guard protection, motorbike back protector and motorcycle back protector, lumbar kidney belt, wristguards, torso armor, protection and padding. 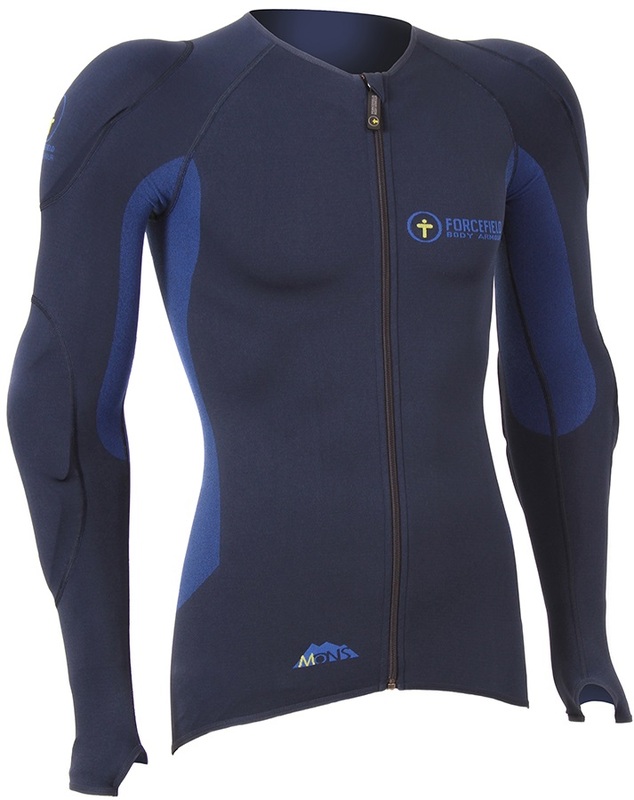 All our body protection gear is not just for snowboarding, it is great for freestyle skiing too. 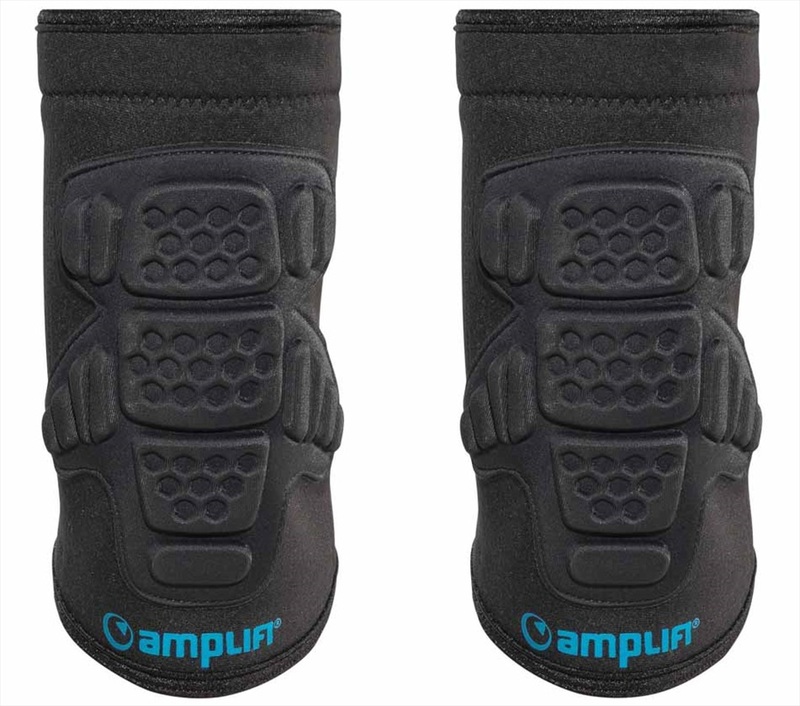 Our customers also buy the padding for motorbike crash protection, mountain biking, skating, skateboard, MTB, MX and motorcycle, volleyball, mountainboard and mountainboarding, roller blading pads for roller blade. Any action sport!